LaTonya Scott-Galloway is "Your Triad Realtor"! Choosing a Professional, Dedicated and Accessible Real Estate Agent who has experience in the Piedmont Triad Area - Forsyth, Davie, Guilford, Stokes & Surry Counties is imperative to getting your home SOLD or finding the home of your dreams! I have years of experience with helping clients Buy and Sell Homes and I look forward to helping you with your next real estate transaction. 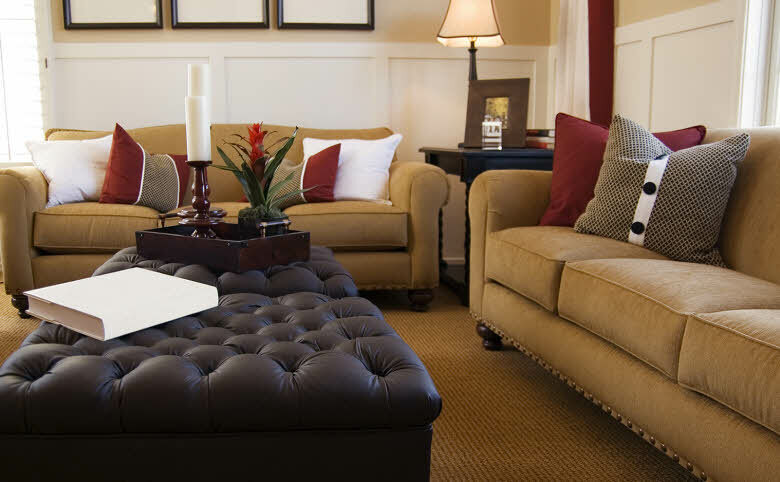 REALTY GROUP OF THE TRIAD, Inc.
You'll benefit tremendously from free resources such as mortgage calculators, listings search, and tips for staging your home. However, these will never replace the time I personally spend with you, serving as your personal guide through this exciting process.